As a Property Manager based in Auckland, Parkit pays special attention towards property managers and landlord’s duties regarding smoke alarms. All rental properties must have working smoke alarms. As part of our Auckland rental property portfolio, we test and make sure that all the smoke alarms are working during regular inspections. On occasion, we have the odd tenant who has failed to replace dead batteries or has removed the smoke alarm due to “nuisance alarms”, when the alarm triggers due to smoke from cooking or burning toast. We issue a notice requesting the alarm to be reinstalled immediately. Consumer NZ published a report on New Zealand smoke alarms in June 2018, written by Dr Paul Smith, Consumer NZ head of testing. Following this report, some retailers have decided not to stock ionisation smoke alarms. 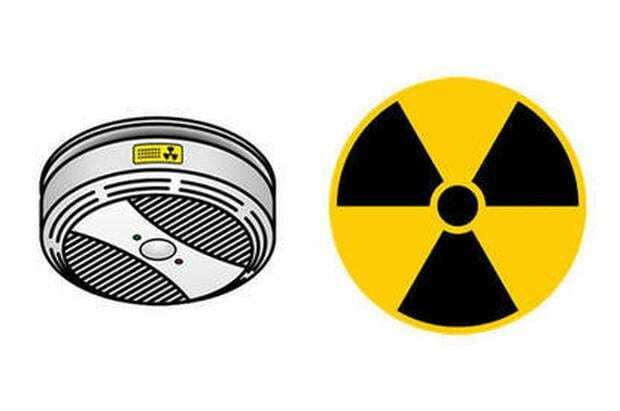 The report tested 2 types of smoke alarms, photoelectric alarms and ionisation smoke alarms. The report shows that ionisation alarms give much less warning of smouldering fires. Consumer NZ asked retailers to pull ionisation alarms from their shelves. Both major DIY stores Mitre 10 and Hammer Hardware deciding to cease selling them immediately. Bunnings and PlaceMakers said they would no longer re-stock them after existing alarms were sold. Ionisation alarms gave much less warning of smouldering fires, such as those caused by cigarette butts on furniture causing slow smouldering fires, or smouldering electric wiring, smouldering clothes left over a heater, or too close to open fires, hot embers igniting carpet and furniture. The slow detection of smouldering fires made it less likely for occupants to exit from their home safely. ” … ionisation alarms were fine and fast at responding to flaming fires, they were very slow at responding to the cooler, slower, smouldering type that generates a lot of smoke,” Dr Smith said. He advised people with ionisation alarms to add photoelectric models, at least in hallways and escape routes. Another advantage of photoelectric models was that many had a built-in long-life battery. Advice on smoke alarms: Landlords have to ensure working smoke alarms are installed at the start of a tenancy. Existing ionisation alarms can stay where they are, but all new smoke alarms must be photoelectric models with a long-life battery Tenants must not remove smoke alarms, and are responsible for replacing dead batteries. Check out Tenancy Services’s Rental Properties Smoke Alarms Guide for smoke alarm requirements and updates or watch the video below from the Fire and Emergency New Zealand to learn how to install a smoke alarm.